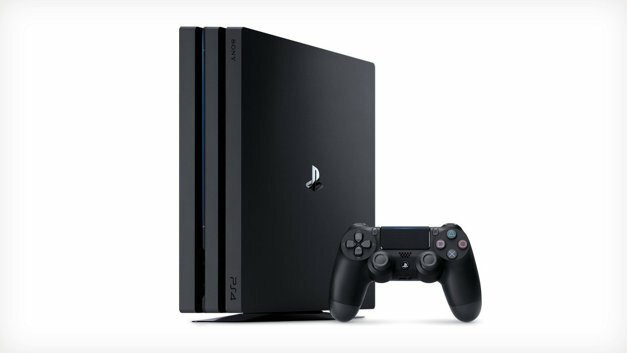 Euro Gamer are giving away five of the now completely sold out limited 500 Million edition PS4 Pro consoles. To enter the competition, get over to the comments and tell them – what is your favourite moment or memory from a PlayStation game? Was it beating the last of the sixteen Colossi in Shadow of the Colossus? Or maybe it’s escaping escaping a smouldering plane crash in Uncharted 3.